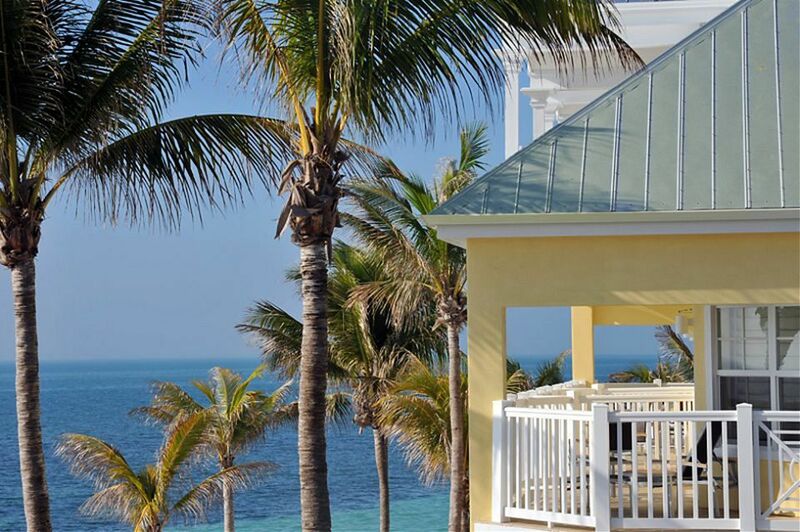 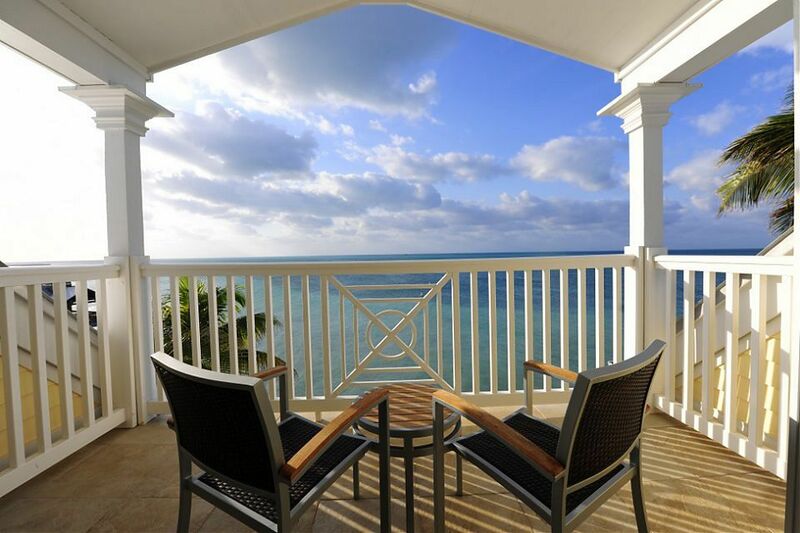 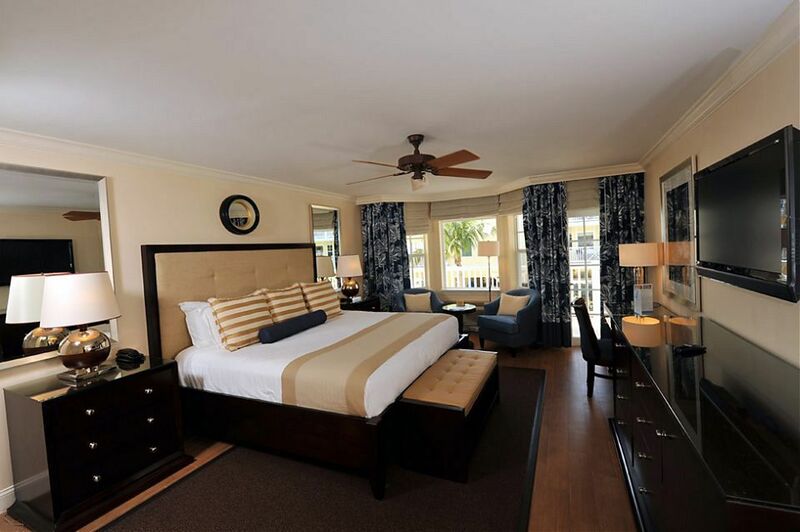 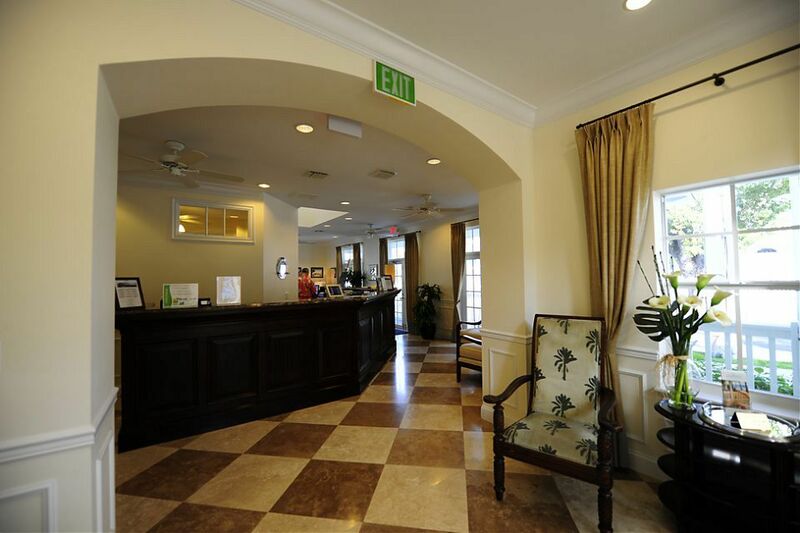 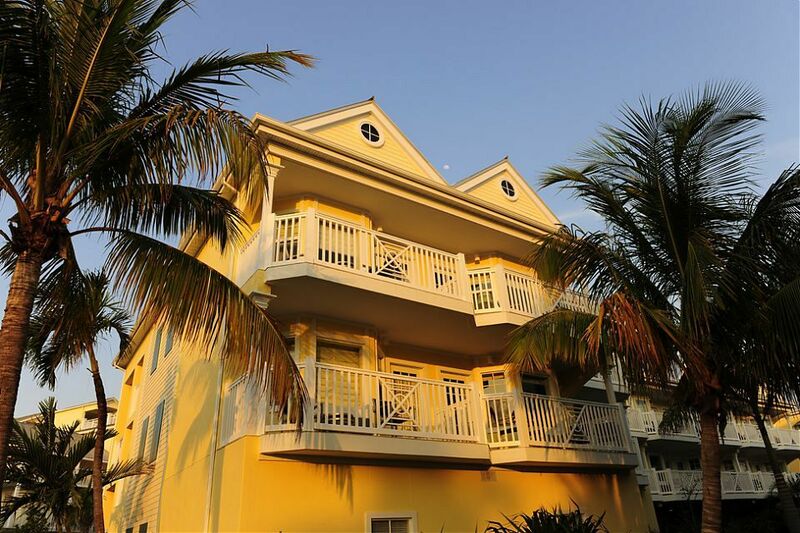 Southernmost on the Beach, Key West is an 84 room addition to the existing Southernmost Resort, an ocean front resort hotel which caters to domestic and international resort tourism. 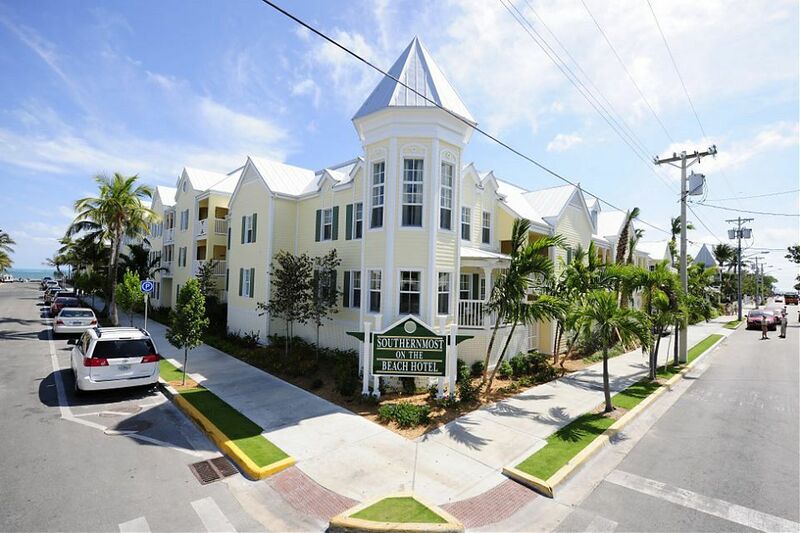 Maintaining Key West’s historic district standards, the new $19 Million buildings’ design reflects the Victorian character of the adjacent hotel and original house on the property. 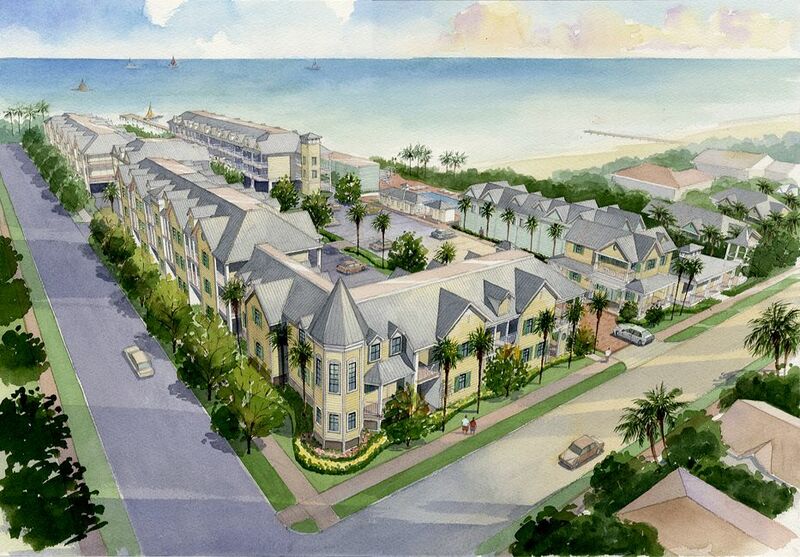 An expansive, south-facing oceanfront section west of the existing hotel serves as the site for the proposed buildings. 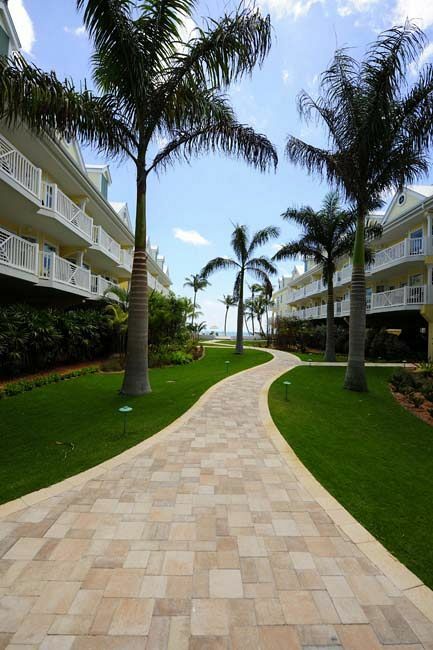 While the buildings will continue the hotel’s format of courtyard, ocean view and oceanfront units, design plans also entail a full remodel of the hotel pool and bar, and a comprehensive update to landscaping that will ensure a cohesive image between old and new.